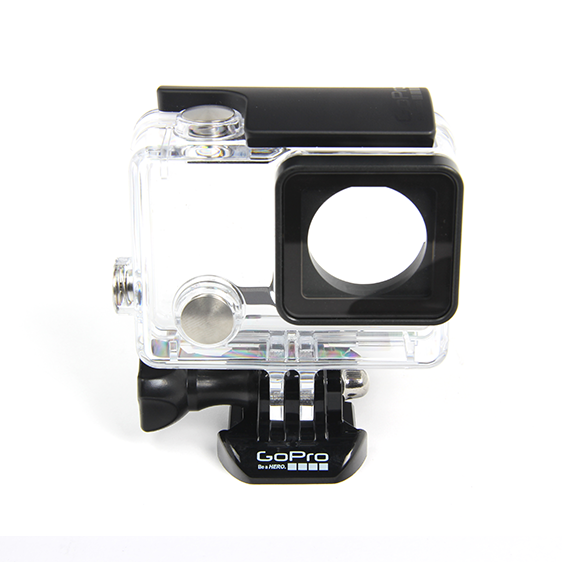 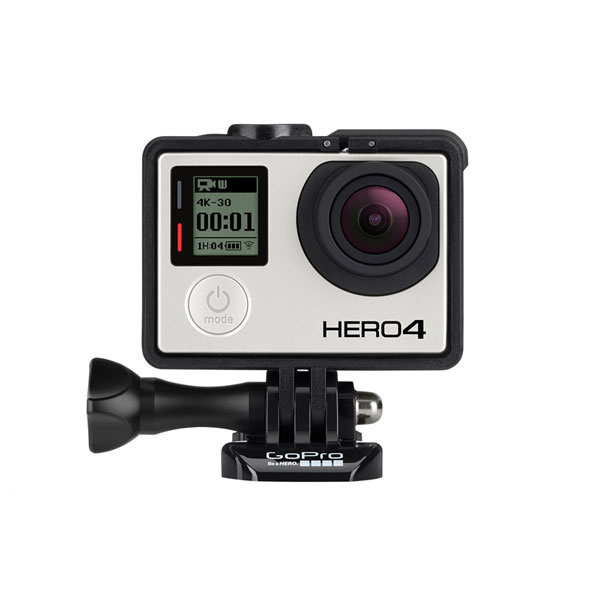 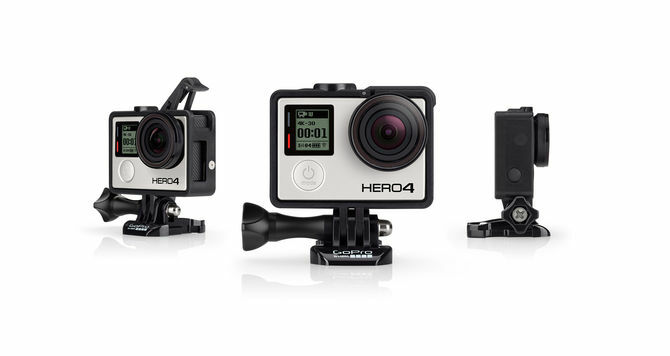 The Frame is the smallest, lightest way to mount your GoPro, and enables ultra compact, low-profile mounting. 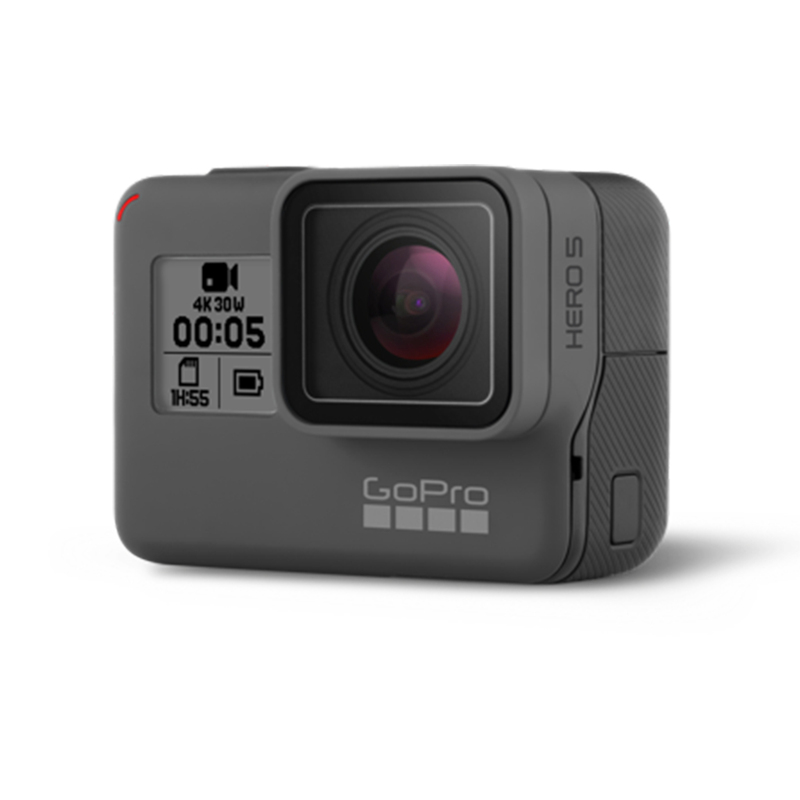 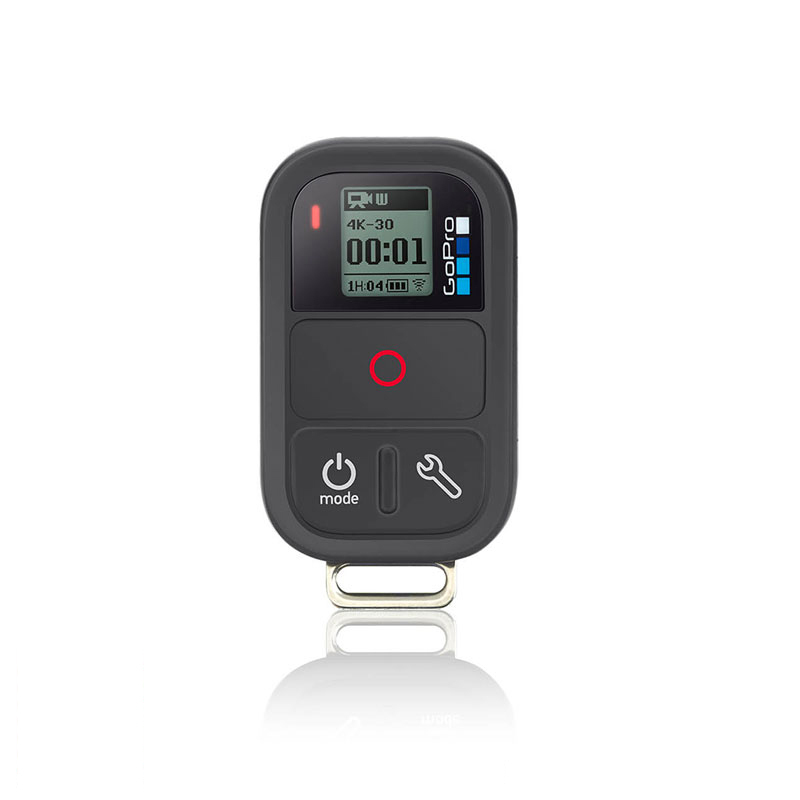 The open design delivers optimal audio capture during low-speed activities, plus access to the camera’s microSD, Micro HDMI and USB ports for easy data offload, live-feed video and charging. 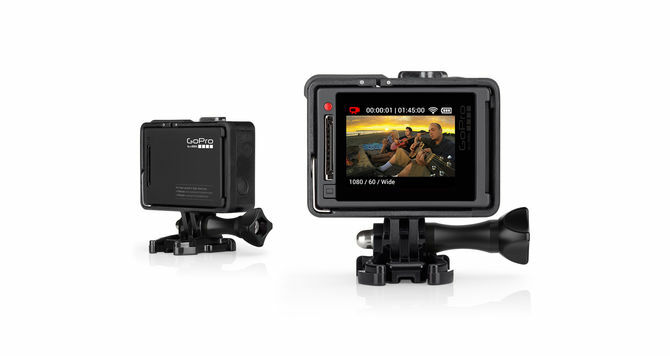 An extendable support arm allows you to conveniently attach an LCD Touch BacPac™ or Battery BacPac™ (sold separately), and holds the BacPac™ securely in place while shooting.1 The integrated latch makes removing your GoPro from The Frame quick and easy. 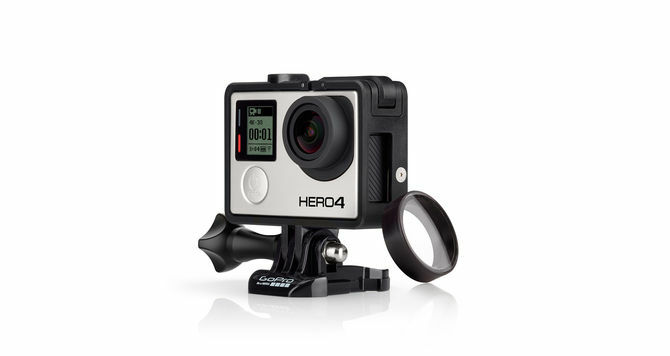 Includes a glass Protective Lens to help guard the camera lens from scratches, dirt and debris.